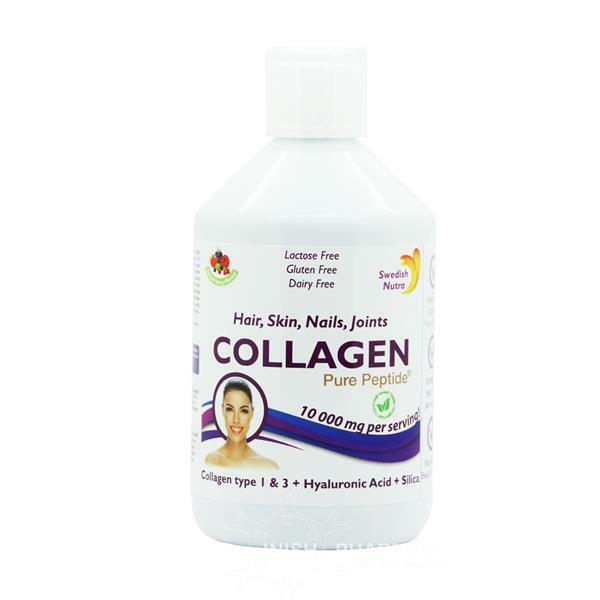 The benefits of collagen are widely known with its ability to boost vibrant, glowing skin. This essential protein is what gives it elasticity and plumpness but sadly as we age the levels diminish. Visible side effects of this are wrinkles, large pores & less tight skin. Taking Collagen will help nourish the skin and boost collagen levels. Beauty from within ! !